Although we decorate many venues across the region, we are lucky enough to spend most of our time at the following venues. Each has it's own distinct style but all have one thing in common, which is that they are all run by wonderful staff that will help you make your perfect day a reality! Please click the images to see the photo gallery. 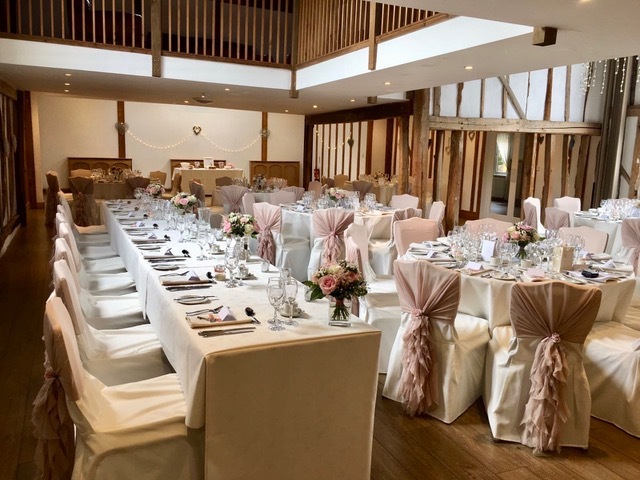 "Licenced for civil weddings and partnership ceremonies, either inside the newly restored Hay Barn or outside under the canopy of the old Saddlery, Blake Hall Weddings is arguably the most attractive barn, wedding venue in Essex." "The beautifully restored 17th century thatched Essex Barn is an idyllic wedding venue for your special day." " Everything about this picturesque venue, from its spectacular pastoral setting to its grand halls and luxurious chambers, is guaranteed to create a romantic experience that can only be described as truly unforgettable." "The striking features of this lovingly restored, beautiful Georgian Country House and surrounding grounds create a picturesque setting for your special day, ensuring you’ll have a wedding to remember." 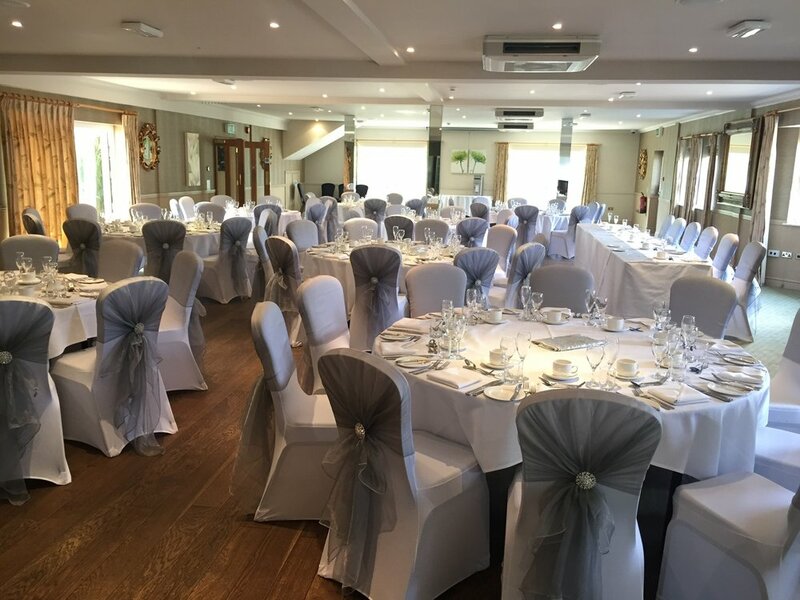 "Best Western Ivy Hill is the ideal choice for your big day, the beautiful house and the elegant landscaped gardens are a perfect backdrop for your celebrations, whether your party is for 2 or 250 guests. 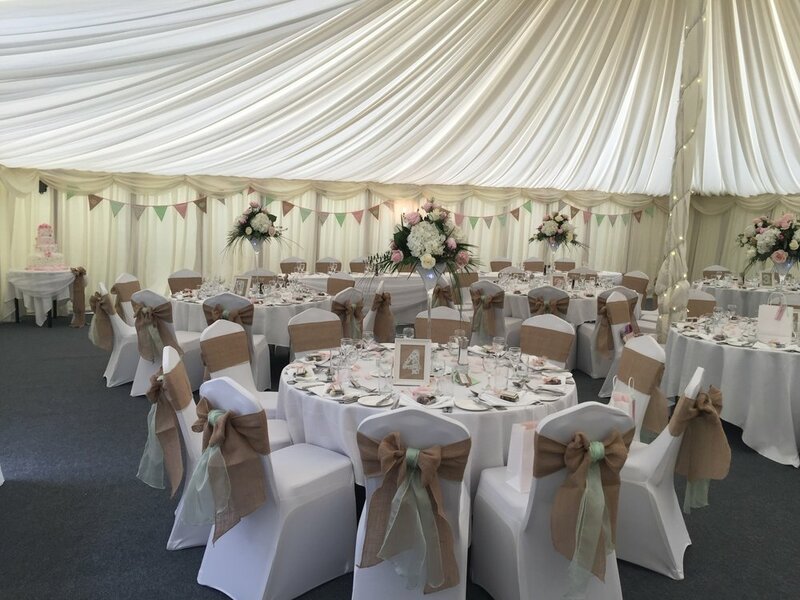 "From the moment you arrive along the beautiful tree-lined driveway, you’ll know The Hangar at Milsoms Kesgrave Hall is the perfect Suffolk wedding venue for your big day. "Enjoy the idyllic position beside the River Stour in the heart of Constable Country, near Colchester." "This superbly restored, mid-19th century working farm complex is the perfect intimate setting for the best day of your life. 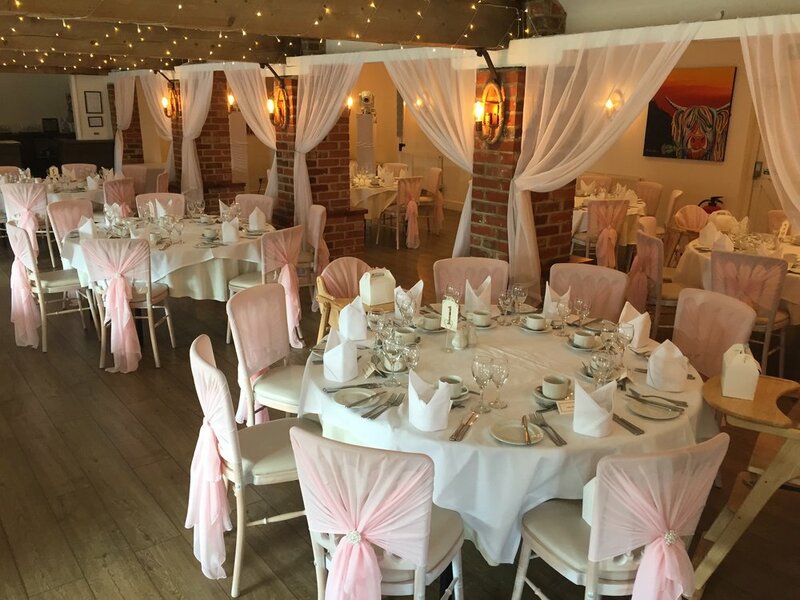 Seating up to 90 guests for your wedding breakfast, The Courtyard Suite at Little Channels ensures your guests aren’t lost to an oversized room." 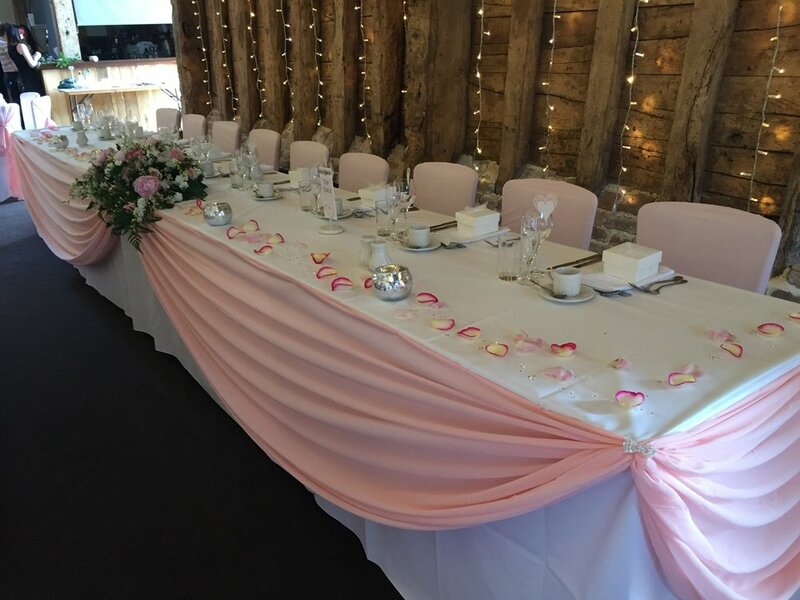 "Maidens Barn, Essex offers an authentic wedding barn and garden venue that epitomises rural simplicity and yet also offers all the luxurious and modern features and style you would expect from a first-class venue." "The impressive Victorian house and beautifully landscaped gardens with pond, make Pontlands Park the ideal setting for you to celebrate your love and commitment." "If you're looking for an exclusive wedding venue near Colchester in Essex, the moment you walk over the threshold you'll realise that Prested Hall is different and special." "You will have exclusive use of a beautiful light oak Essex barn with the oldest part dating back to the early 1600s."